With pro football season just starting, fans of the pigskin can claim victory in the number of NFL teams that make the Forbes list of most valuable sports franchises. 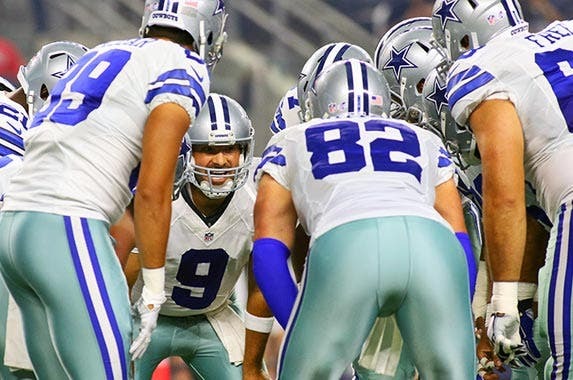 NFL teams scored 20 of the top 50 rankings on the list. By contrast, Major League Baseball teams claimed 12 of the top 50 spots. 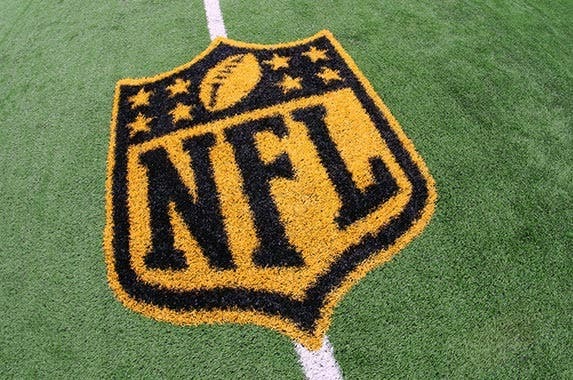 Read on to see which NFL teams ranked among the 5 most valuable football franchises. Owned by Jerry Jones, the Dallas Cowboys have been the most valuable team in the NFL since 2007, thanks to $100 million from sponsorships and its $500 million stadium-naming-rights deal with AT&T. 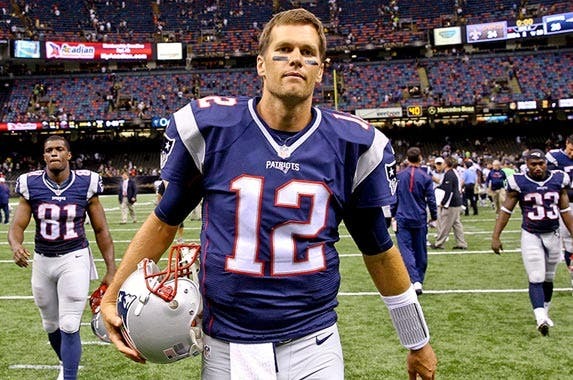 Owned by Robert Kraft, the 4-time Super Bowl champion New England Patriots brought in $351 million off their brand alone in 2014. It also doesn’t hurt that the team has the highest ticket prices in the NFL. 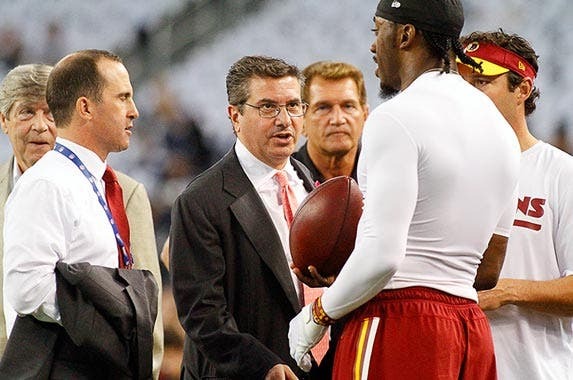 Owned by Daniel Snyder, the team has managed to remain one of the league’s most valuable franchises, despite its falling attendance, bringing in $395 million in revenue during the 2014 season. 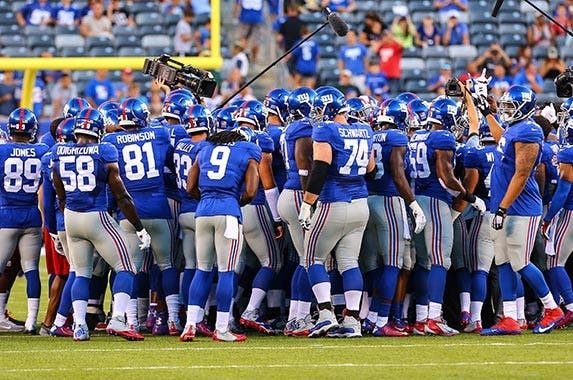 Owned by John Mara and Steven Tisch, the Giants have won 2 Super Bowls over the past 7 seasons. MetLife is paying in excess of $425 million over 25 years for naming rights to the stadium shared by the Giants and the Jets. 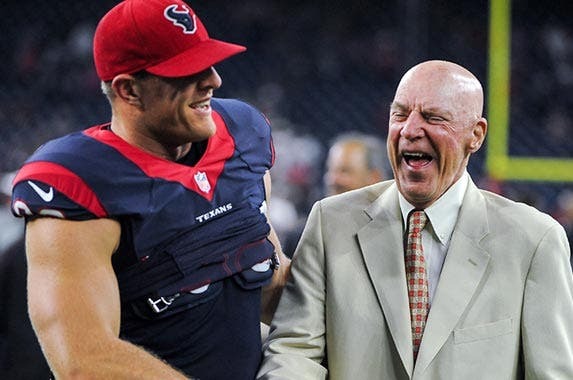 Owned by Robert McNair, this team will host the 2017 Super Bowl at the newly rebranded NRG Stadium. 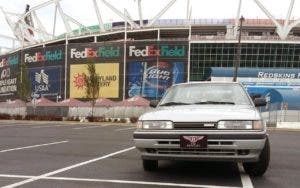 The stadium is now named after the parent company of Reliant Energy, which agreed in 2000 to pay $300 million over 30 years for stadium naming rights. 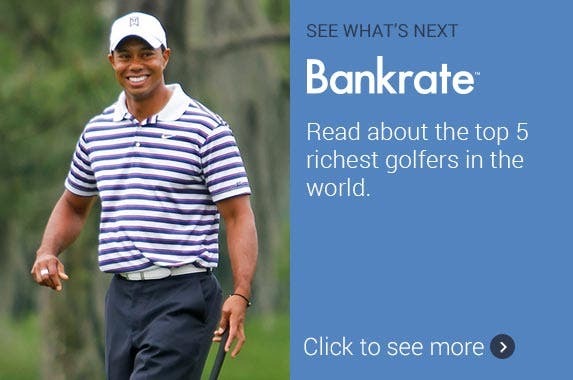 Read about the top 5 golfers in the world.